In Hands-on, pupils will explore animal groups by investigating real animal hair, scales and feathers – from lions to crocodiles! They will use a variety of descriptive words to label the textures, colours and patterns they discover, and will find out how we can use these different body coverings to put animals into three groups. At the conclusion of the session, pupils will be challenged to put a variety of zoo animals into groups, including themselves! 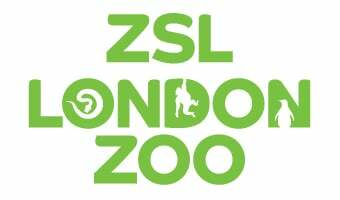 Please be aware that though we aim to use a live animal in this session, we do not guarantee that they will be present – animals can fall ill or be unwilling to be handled and their welfare is ZSL’s first priority. Rainforest Life is an exciting mixed exhibit which includes mammals, birds, reptiles, amphibians, fish and invertebrates all under one roof – don’t miss out the nocturnal animals in the Nightlife area down below! Children pick a hairy, scaly or feathery animal and create a painting or collage, paying particular attention to the texture of the skin or hair, patterns and colours.